Third Album. For better and worse, audacity is an essential aspect of Aluk Todolo. 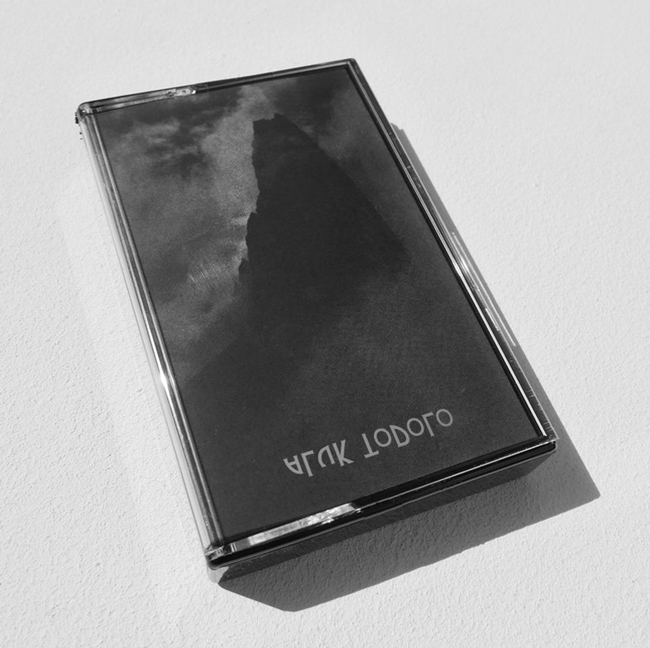 After all, for the bulk of the last decade, the French trio of black metal veterans has attempted an unwieldy mission-- to set the dark sounds of their past to the typically kaleidoscopic expanses of krautrock. That task actually seems feasible for a band with enough gumption to lift its name from an ancient, ritualistic religion practiced by a third of the people in a mountainous region of Indonesia, or an act that insists its music is a way to leave he world behind. "The requested conditions to play our music," drummer Antoine Hadjioannou said in a 2007 interview, "is to get in a trance and forget everything... when the musician finally disappears behind the forces he does summon." 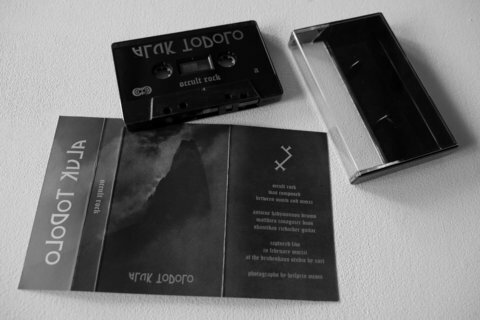 But the nerviest thing Aluk Todolo have done to date is to record and release their latest album, an 85-minute, double-disc set of eight continuous and intricate sprawls named Occult Rock. The title itself is an albatross, a double-barrel promise that becomes a burden in much the same way as Demdike Stare&apos;s claim to "occult beats." Perhaps nearly 90 minutes is sufficient for a ritual, but it&apos;s also a very long time to "rock" without pause; at least Mahavishnu McLaughlin knew enough to call his band an orchestra.